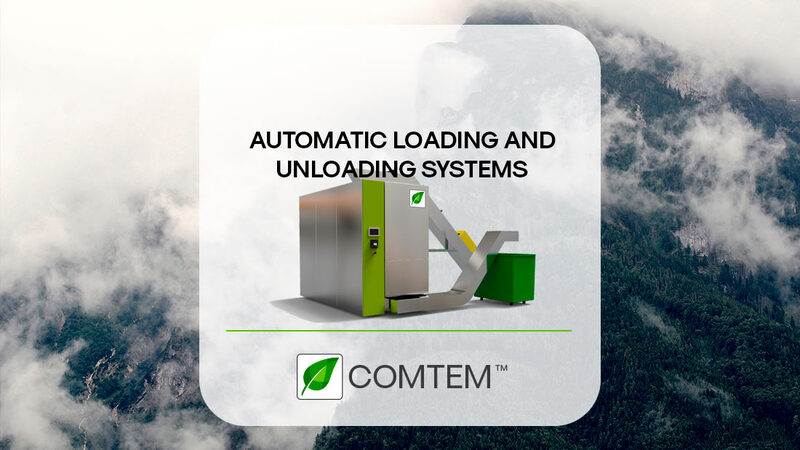 Following our continuous eagerness to improve our On-Site HAZARDOUS HEALTH CARE WASTE (HHCW) system and equipment,COMTEM™ is pleased and proud to announce the launch of new automatic loading and unloading systems as an addition to the market leading STERIFLASH™ equipment options. 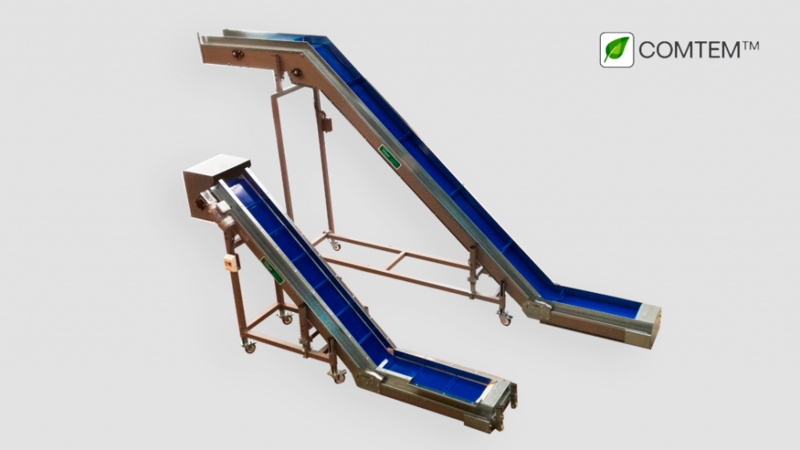 b) Automatic extraction with trolley-filling conveyor belt. We hope this new options will result of your interest and we will be pleased to receiving your comments, questions and opinions about our company and equipment.